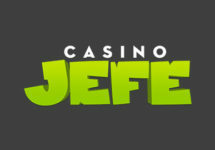 Week 2 of Jefe’s amazing offers for the festive season is upon us and they look really good. 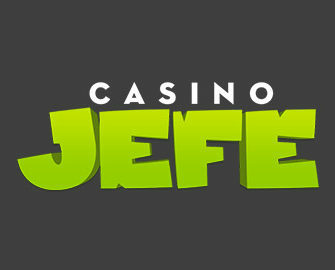 It will be another myriad of Free Spins, Deposit Bonuses, mighty Jefe Wheel Spins and much more. Below are the offers for the second week, come back next week to see what they have in store for you. 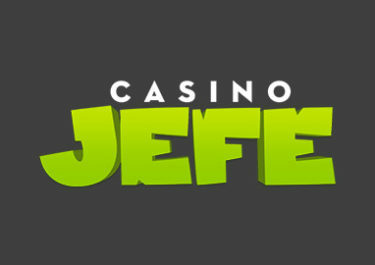 Jefe is awesome, not to be missed.